Come to Herm now, or you’ll die! Lori Watson is just a normal 13 year old girl until she hears the strange voice warning that her life is in danger. Her only chance of survival is to get to the tiny channel island of Herm, a beautiful, mist-shrouded place that holds the key to her true nature. 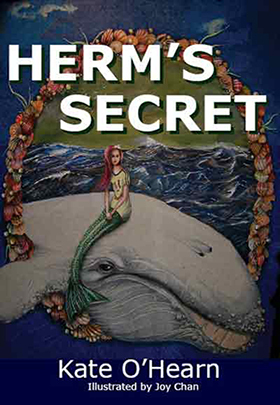 Exploring Herm’s ancient secrets sheds light on the mysterious disappearance of her mother three years earlier, and draws Lori into the fight for the survival of a rare species. With Caspian the young humpback whale at her side, Lori discovers her true destiny – but her arrival on Herm is only the beginning of a terrifying ordeal that will change her life forever. 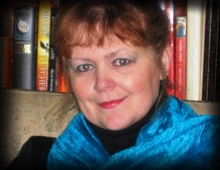 Can she, her new-found family and the whales, escape discovery – and the whale hunters?